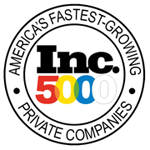 The Green Bandana is a fun item to include in costumes, holiday outfits, and everyday wear. 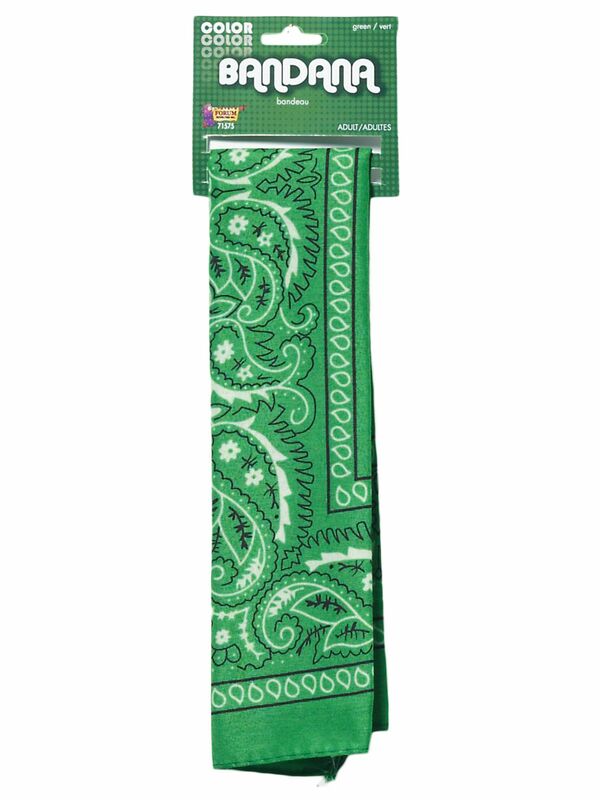 The bandana is a bright green color and features the classic western paisley pattern. 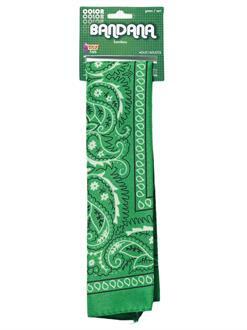 This bandana is so much fun to wear on St. Patrick's Day! Care Instruction: Hand Wash In Cold Water. Do Not Bleach. Dry Flat. Do Not Iron.